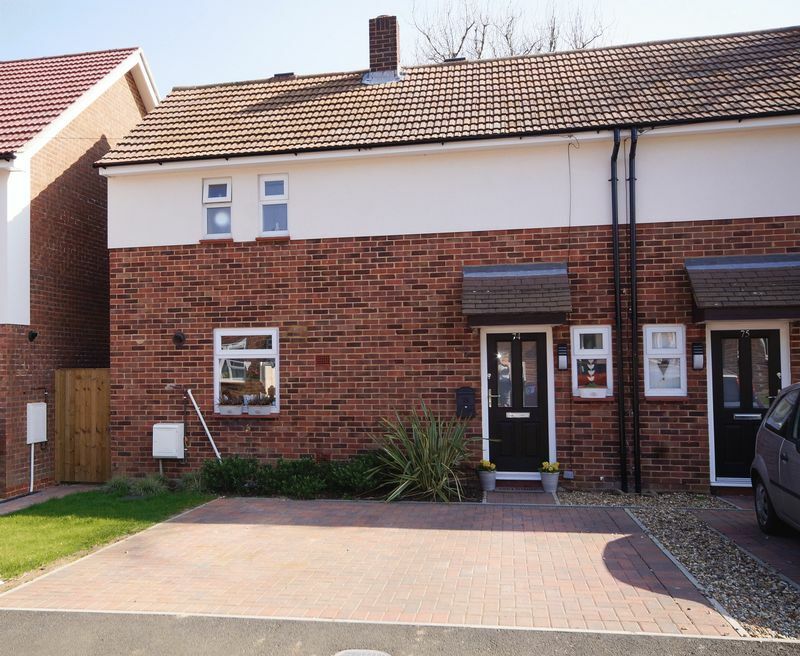 A comprehensively updated, two bedroom semi-detached house located on this popular development within this sought after Chiltern village. 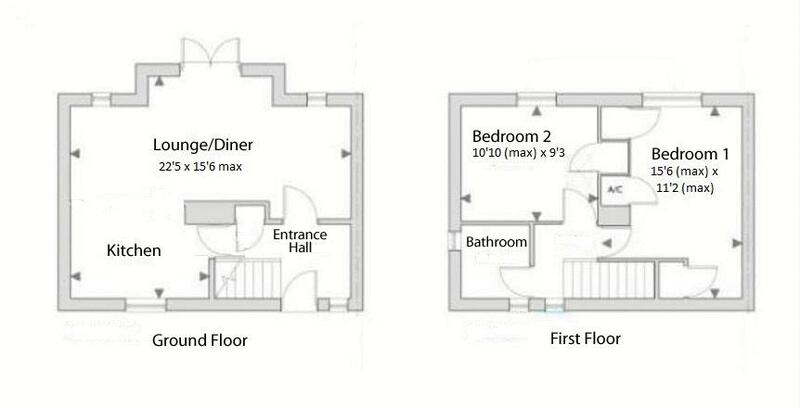 The ground floor accommodation has been opened up to create a great family space, so popular nowadays with modern day living requirements. 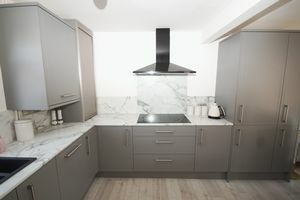 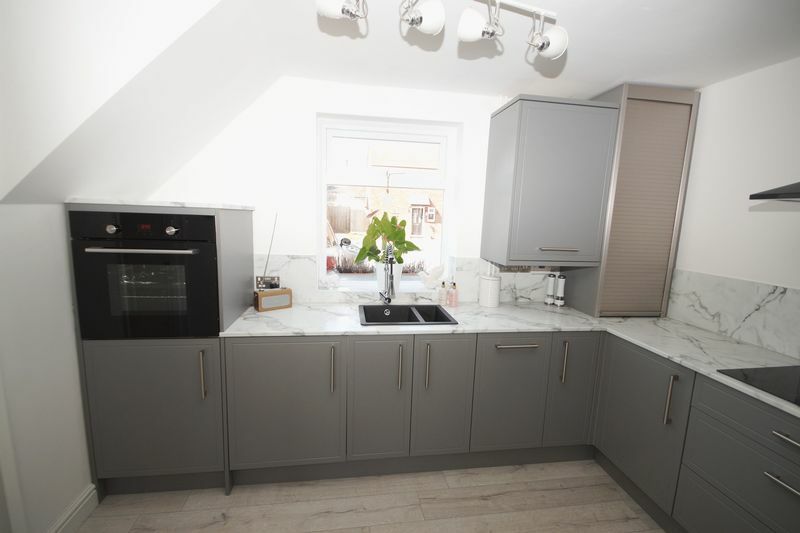 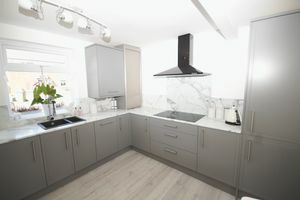 The kitchen is a particular feature being recently re-fitted with cool grey wood effect units and integrated appliances. 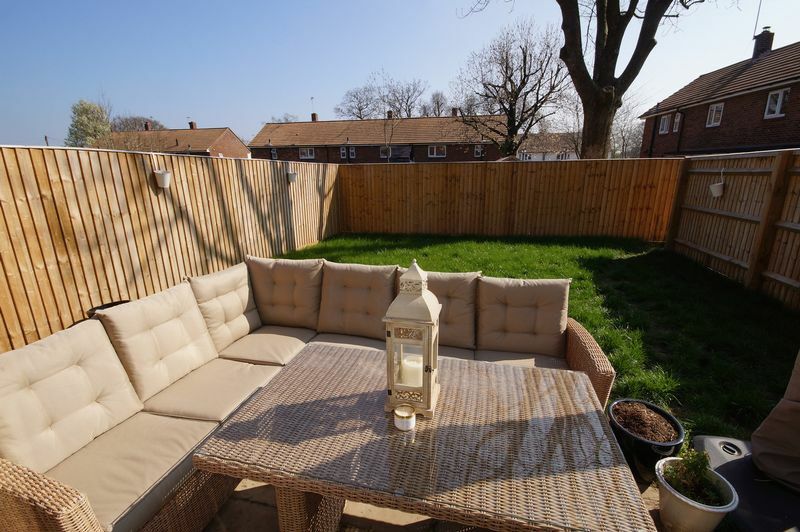 The private rear garden faces south with a patio area and rear access. To the front there is driveway parking for two vehicles. Newly fitted kitchen with integrated washing machine, slim-line dishwasher, fridge/freezer, oven, five ring electric hob with cutlery and pan drawers beneath, pull-out larder cupboard. 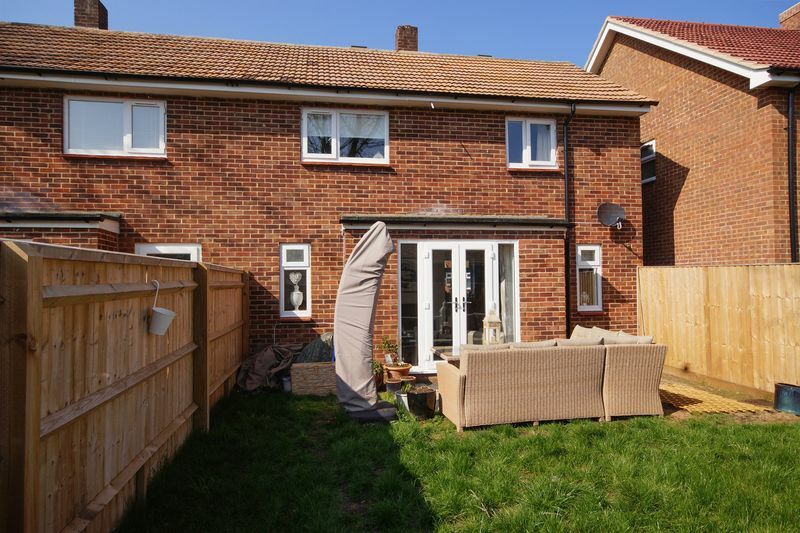 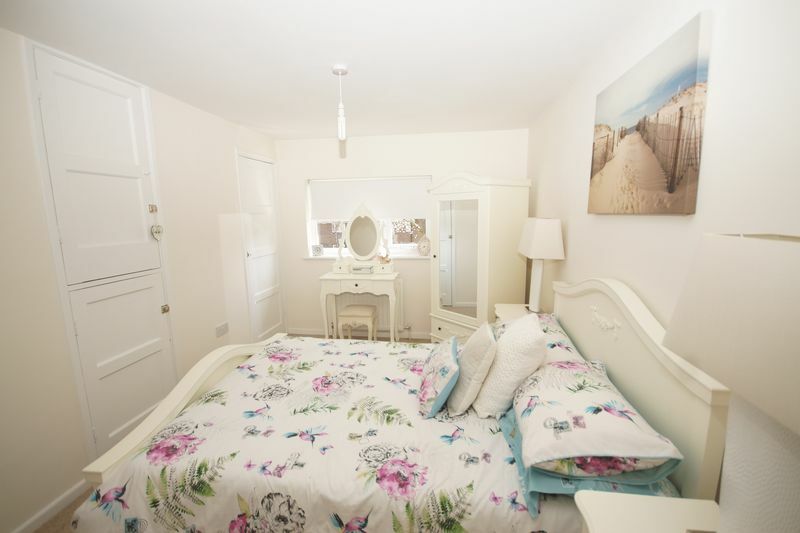 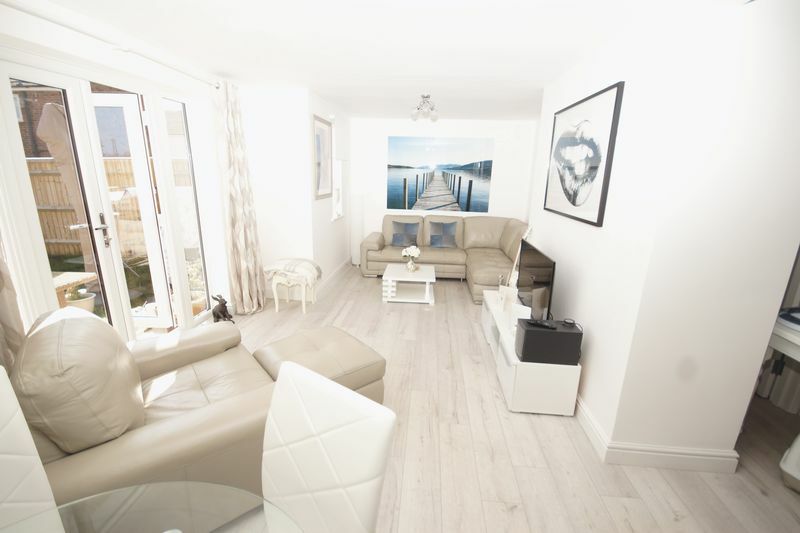 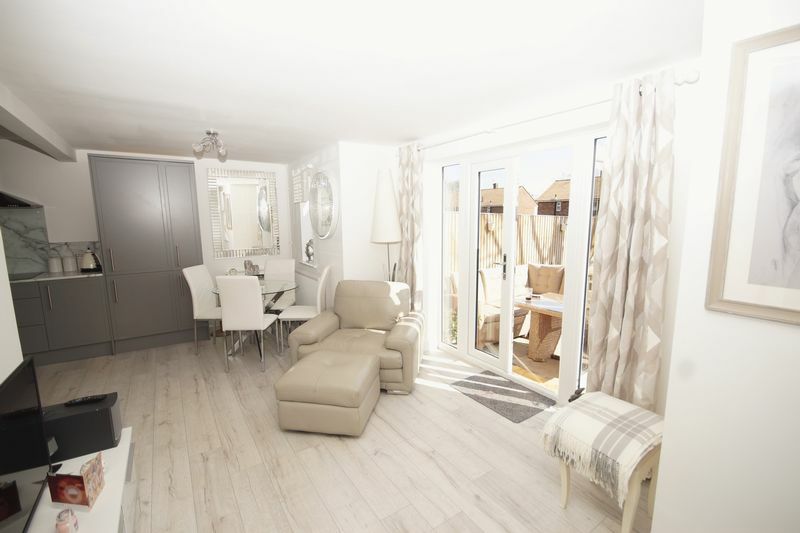 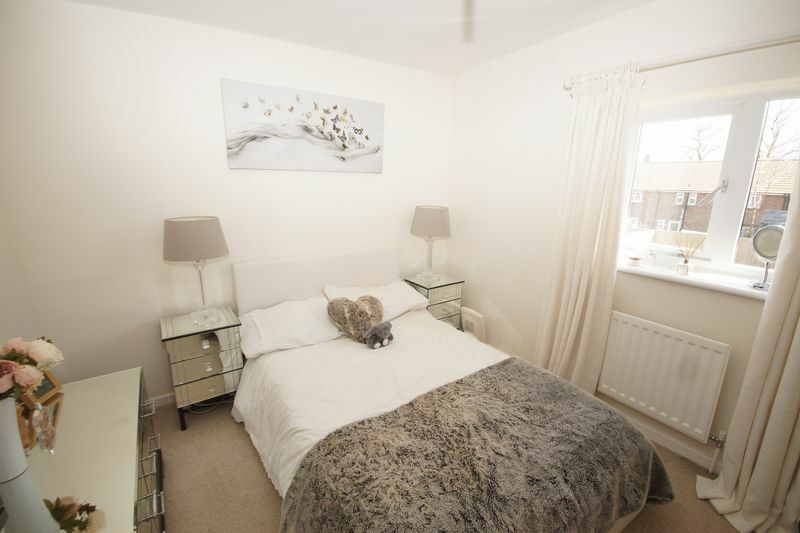 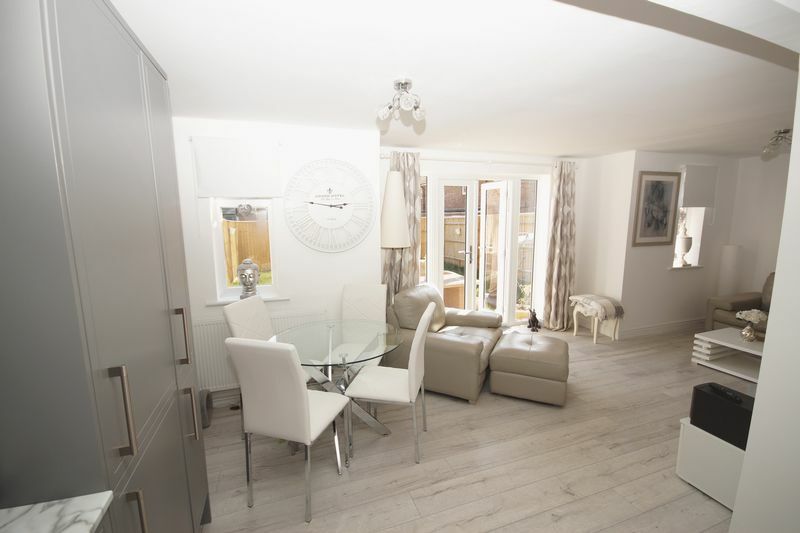 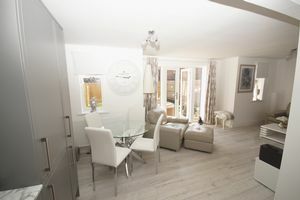 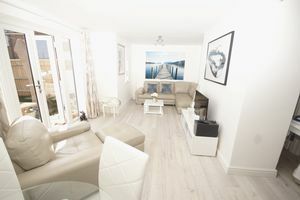 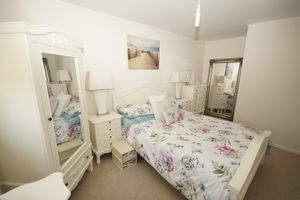 Leading through from the kitchen, a lovely light and airy room with patio doors onto the south facing rear garden. 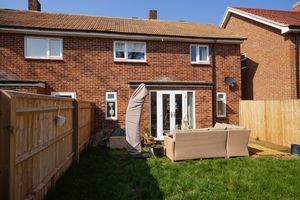 Rear aspect with built-in wardrobes. Rear aspect with built in wardrobe. 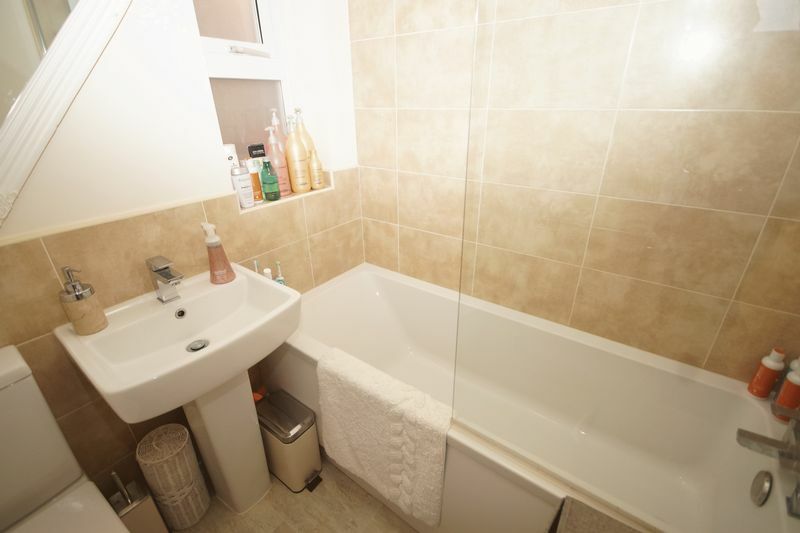 Modern bathroom suite comprising bath with shower over, wash basin and wc.